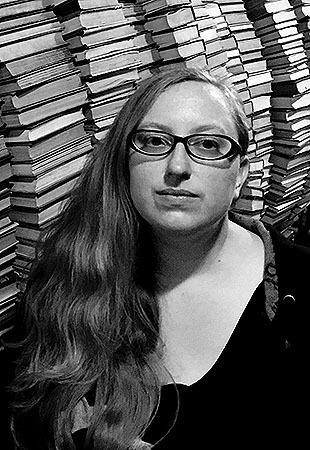 Michelle Lopes is an artist and author from Los Angeles who has made comics, illos, and articles for The California Literary Review, Queen Mob’s Teahouse, and FEM magazine. 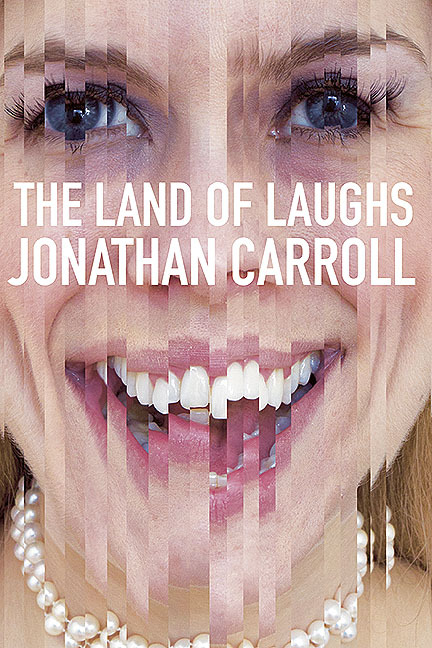 The Land of Laughs represents her first illustrated work for a novel. Writing as M. Lopes da Silva, she has had her short story “The Carving” published in Threads: A Neoverse Anthology. Her work frequently explores themes of obsession and anatomy, and boldly celebrates the fantastic and strange. Her next major work is a fantasy novel entitled The Northlands.